Probably the most cost effective method of advertising for your business. Your vehicle is a 24/7 billboard. Take advantage of the opportunity to place your business in front of potential customers. Take your message directly to your market. Present your business information to potential customers. Provide the information customers need to find you. Display phone number, website, e-mail address, business address and activity. 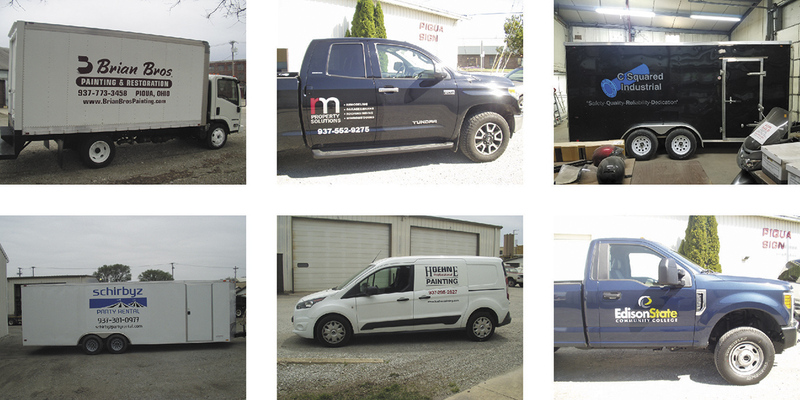 Click Here to Get in Touch With Us Today Regarding Our Vehicle Lettering Services.